Q10: Except LED, are there any other technologies for grow lights ? A10 Answer: There are many different technologies for creating light, some of which can work for growing plants indoors. Technology Need Ballast ? Has Toxic Mercury ? Has UV ? 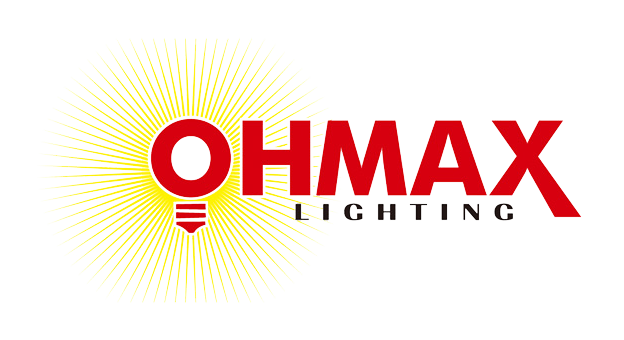 Previous： Q9: Why do Ohmax LED grow lights seem more expensive than some other LED grow lights?